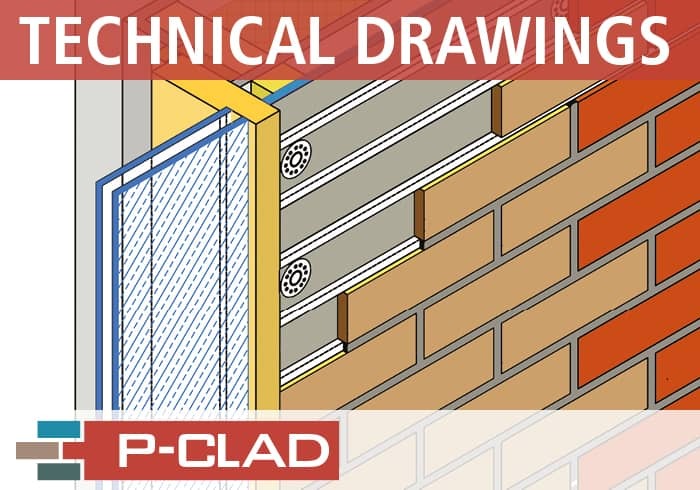 P-Clad is a brick faced external wall cladding system. 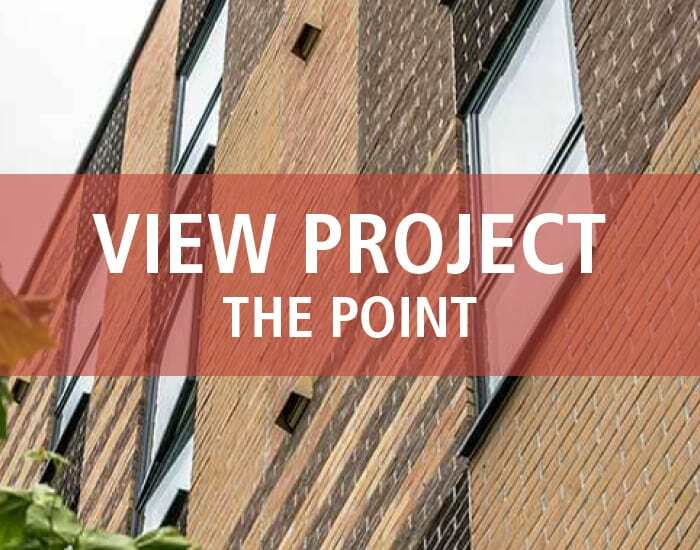 Developed by Eurobrick for use as an external sheathing on structures where there is no requirement for insulation. P-Clad is suitable for use on some high rise installations. Versatile, fast and simple to install. Designed to be fixed directly to battens or bracket systems forming rigid external sheathing. Ideal rainscreen for prefabricated structures. Indistinguishable from traditional brickwork and low maintenance, having a life span of over 25 years. Extensively tested with British Board of Agrément (BBA) certification. P-Clad is also LABC registered. You can view our certification here. Eurobrick provides a 25 year product guarantee for P-Clad. Certified for installation on some buildings over 18m constructed with a steel frame substrate wall. Please call for further information. Tested for fire performance in accordance with BS 8414-2:2005 and found to comply with the requirements of BR135 Annex B: 2013. The composite backer panel comprises a 10mm thick cement particle board laminated with Eurobrick's ribbed HIPS skin.. 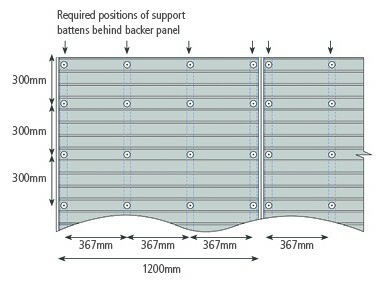 Along with chosen brick, this backer panel provides a system depth from 25mm (excluding supporting structure or mechanisms). P-Clad has an installed system weight from 53kg/m2. 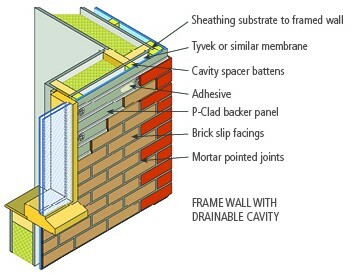 P-Clad can be fixed to timber battens or light gauge steel framing systems allowing formation of a drainable cavity. Please note that the battens or bracket must be correctly positioned to meet the system fixing requirements. 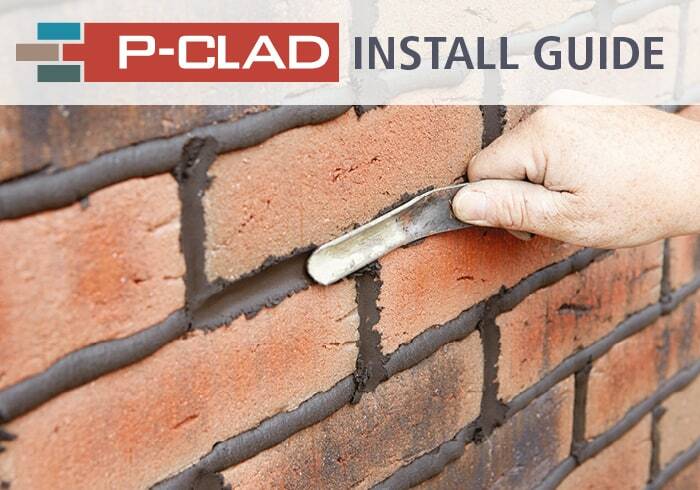 If you would like more information, you can download the P-Clad Product Leaflet or the Installation Guide from our resources section, and view How the System Works. Thinking of placing an order? Please visit our Estimates page for more details. 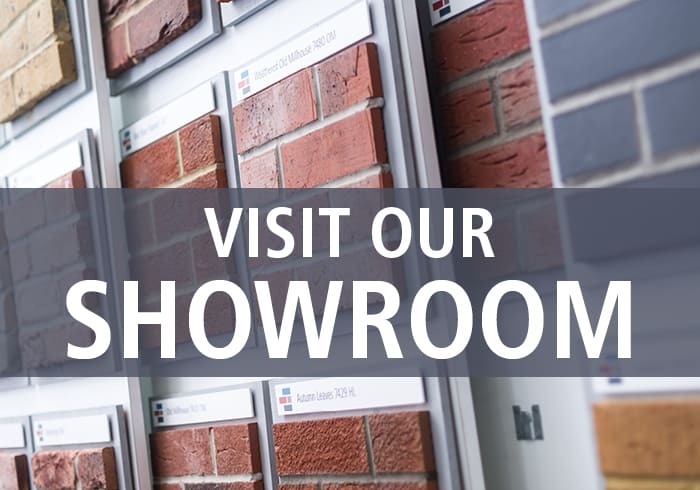 Alternatively, give us a call on +44 (0)117 971 7117 or email info@eurobrick.co.uk.
" I was so impressed with the help and advice that I was given, I would recommend them to anybody."